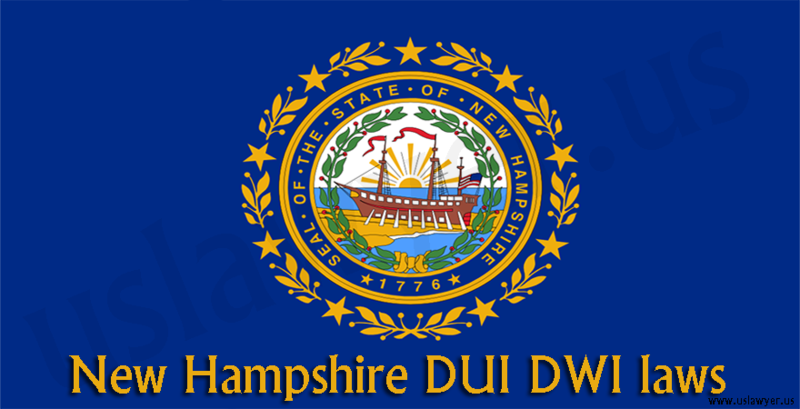 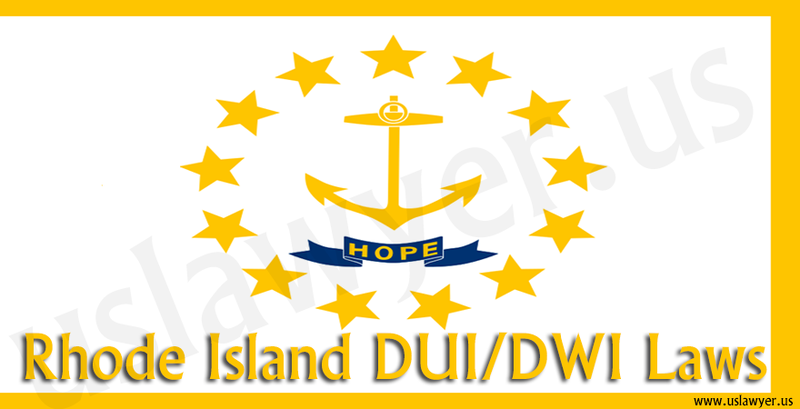 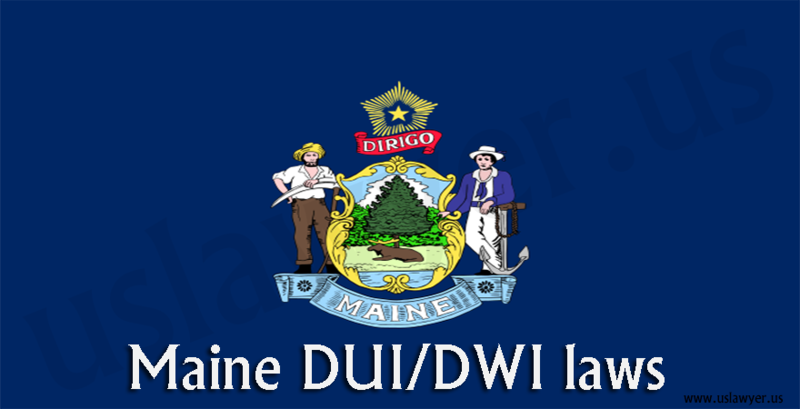 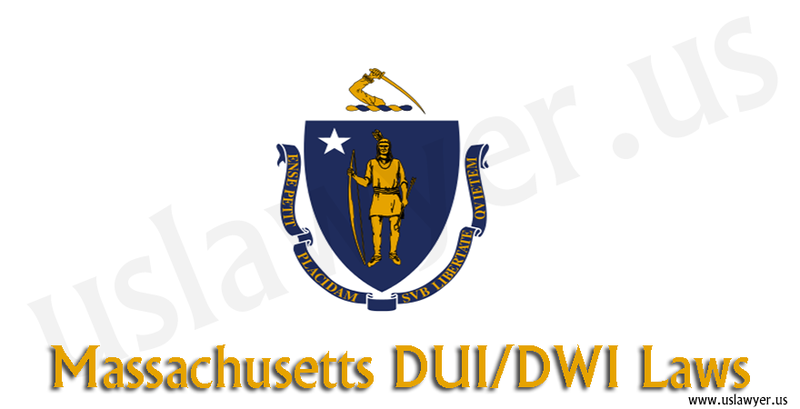 Drink and Drive is a serious offense in New Hampshire DUI DWI laws and can be filed under criminal law of the state. 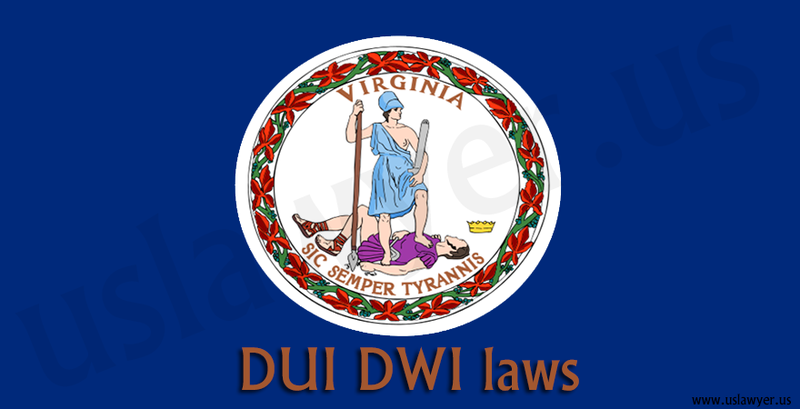 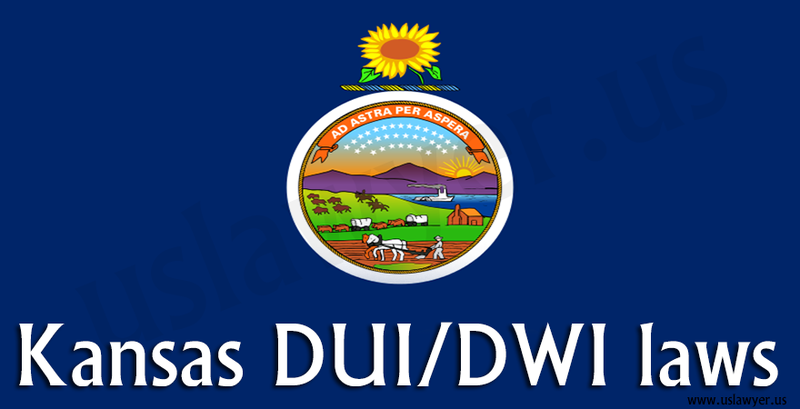 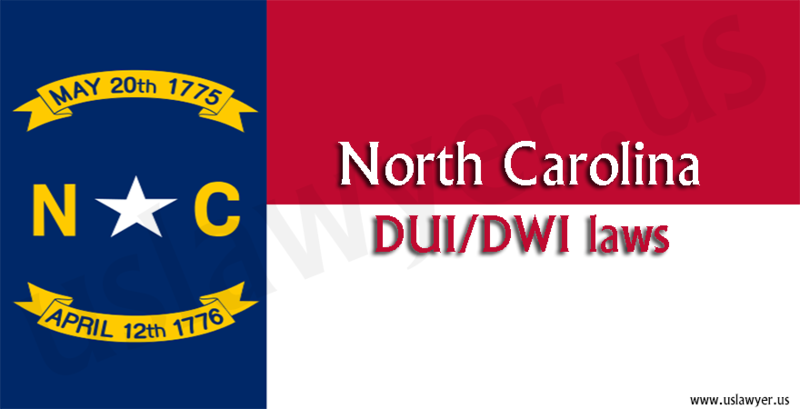 for the enforcement of all laws surrounding the DUI/DWI issues. 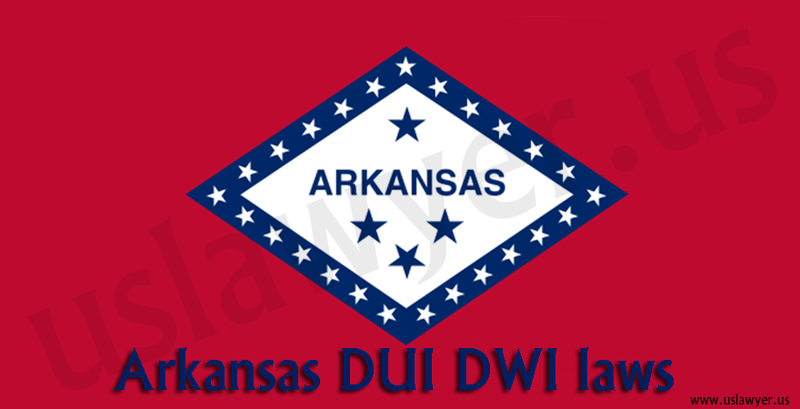 if an individual is found driving with a blood alcohol concentration of 0.08% or more, can be convicted under DUI/DWI. 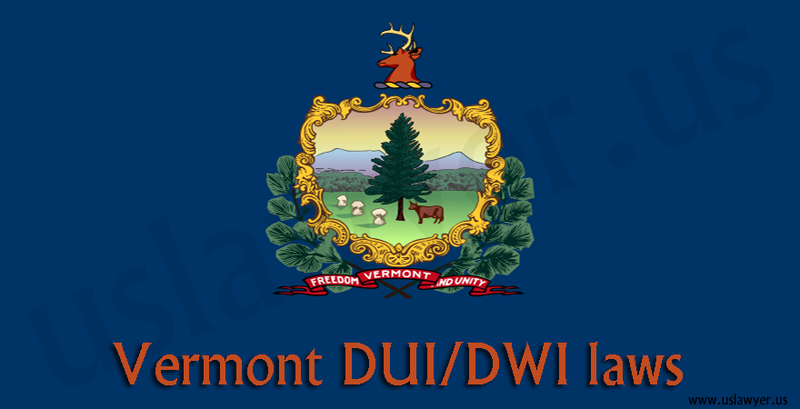 The individual driving vehicle can be subjected to a chemical test to check the BAC and s/he must not refuse it. 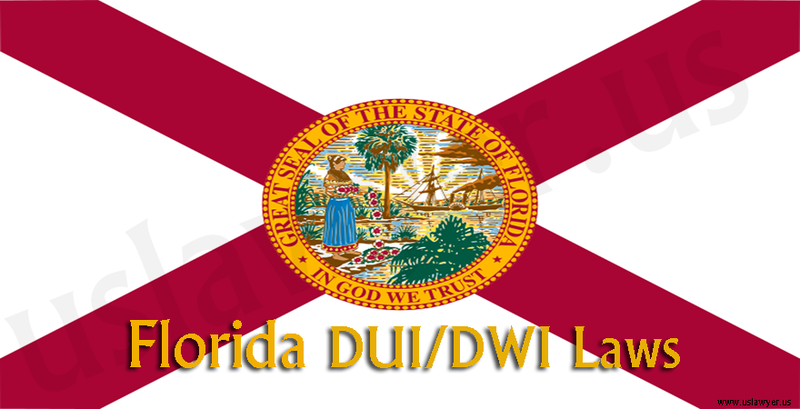 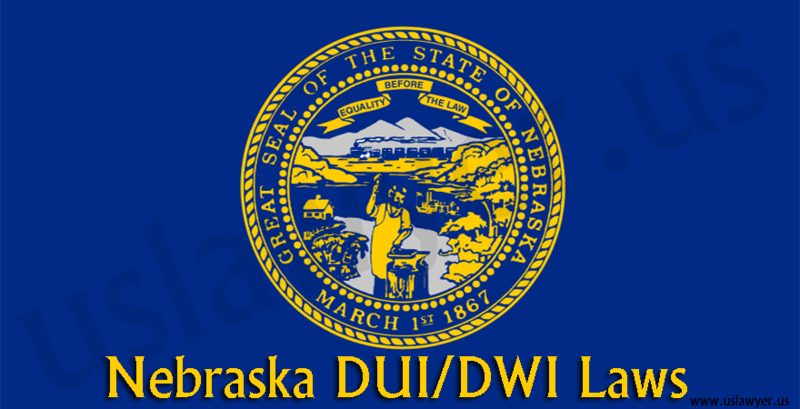 The prior DUI convictions, if any will be considered for a period of 10 years.